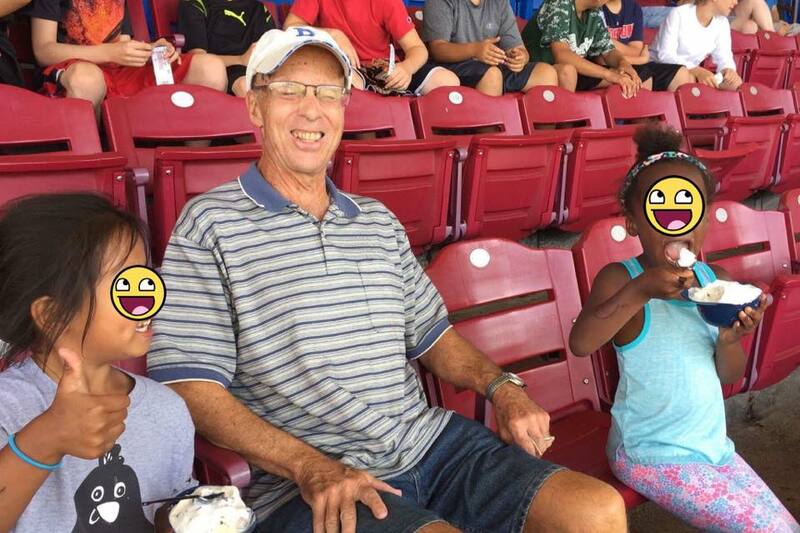 Joy Brought to 188 Children and Families in August! - Make-A-Change Inc.
August was one of the most incredible months for our organization! 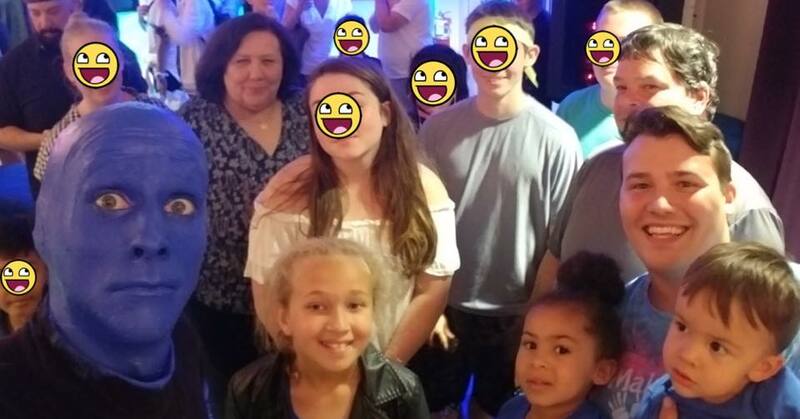 We impacted 188 foster children and families and brought our organization not only to Massachusetts, but also to Rhode Island, Ohio, California, and Minnesota! That makes 7 total states! 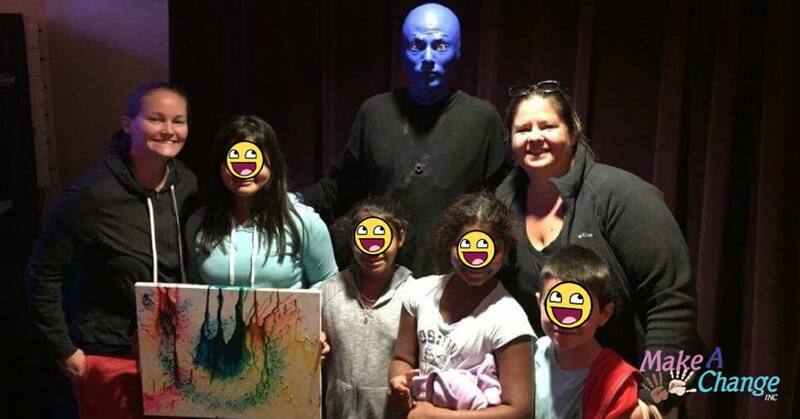 The Blue Man Group was a huge hit, helping us send 83 total people to their hilarious, fun filled show for all families! If you are interested in attending a Blue Man Group show and really seeing one of the best shows out there, simply visit there website to get tickets to a show near you! 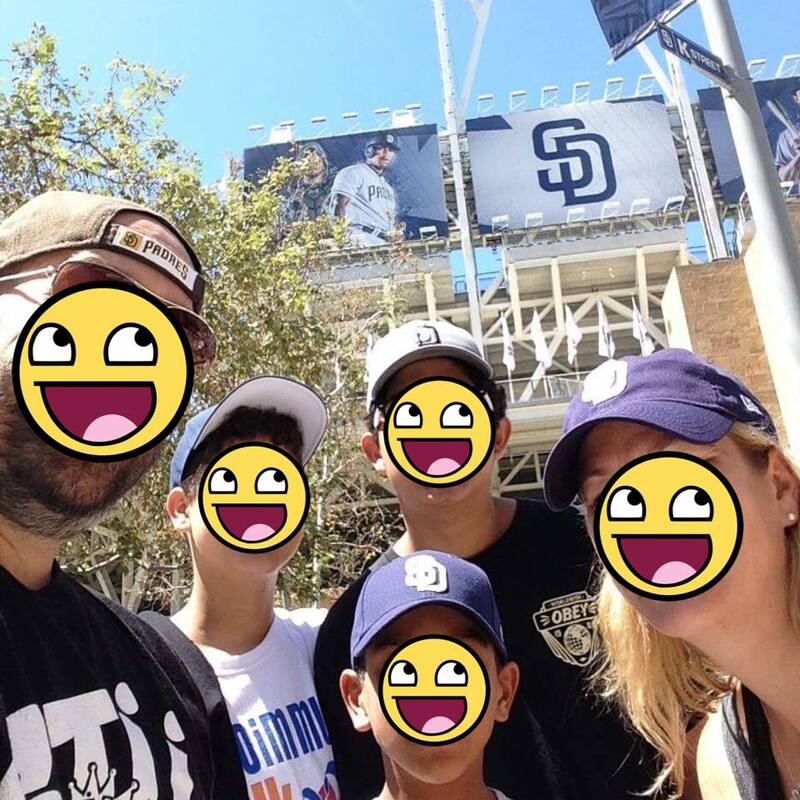 Baseball has been huge this summer, as we were able to send several families to games thanks to Tickets for Kids! 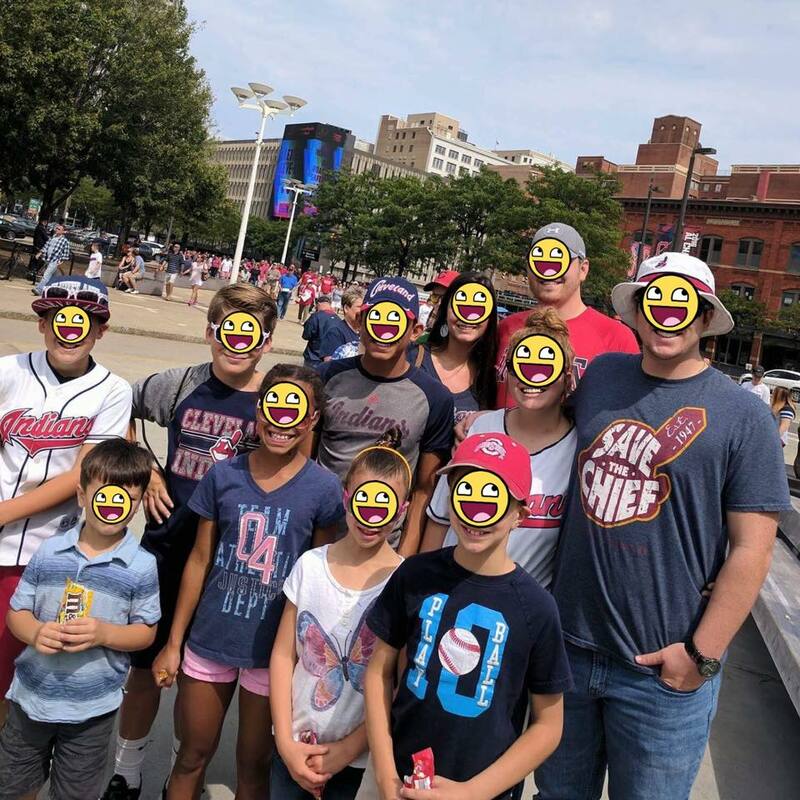 We sent 4 families to the Cleveland Indians, 4 families to the Boston Red Sox, 4 families to the Pawtucket Red Sox, 1 family to the Minnesota Twins, and our first family to the San Diego Padres! 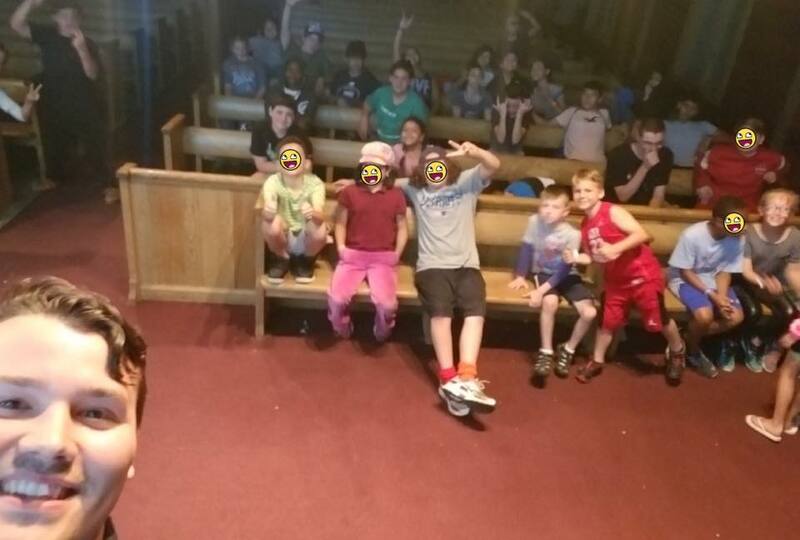 Not only have we been enjoying baseball with these families, but Grotonwood Camp in Groton, MA also became apart of our movement by partnering with us, allow us to provide 20 kids with scholarships to summer camp! To end the month we prepared for football season as we sent a family to the New England Patriots last pre-season game and 3 families to the Minnesota Vikings as the NFL season is about to kickoff, allowing us to change more kids lives over the next few months! September will see some skating characters on ice, lots of Sox, Indians, and much more to come!